2. With less noise, ring in ears during the treatment. 3. Vacuum RF working together, to achieve the fastest treatment effect. 6. Without side effects, does not affect the normal work and life. 8. Use the top ultrasonic technique(Unoisetion cavitation 2.0). The normal ultrasonic cavitation machine, it has the big and unbrearable ring in ears during the treatment. The unoisetion cavitation slimming machine has improved this problem. It adopted the intelligence frequency adjustment technology, the noise in ears during treatments is much less. You can enjoy one better treatment. 3D RF with the scanning variable RF technology, its frequency can be changed by itself during the treatment to make sure the rf energy can be completed used on the skin. 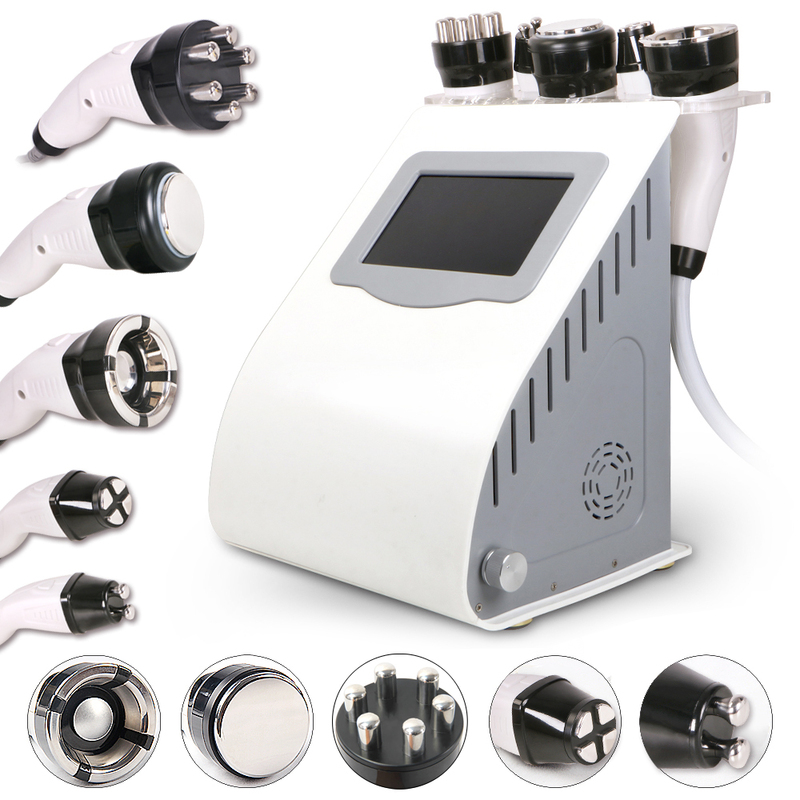 Normal RadioFrequency uses single working mode, the depth of penetration by RF can not be changed, that is why the people will feel electric shocking during the treatment. The 3D rf makes effect on the range formed by the RF polars. The whole range will be heating, and treated. But the normal RF can work just from the point to point (RF polar to polar), the heating and treated area is much less, then with less result.